Types of Eczema: Your complete guide! Home SkincareDermatologyTypes of Eczema: Your complete guide! Eczema is a term that refers to a group of skin conditions where the skin appears and feels inflamed and irritated. When people talk about eczema, it often coincides with atopic dermatitis. However, the latter is only one type of eczema. There are certain triggers for an eczema flare up, such as the cold, certain fabrics or even detergents. As a matter of fact, there are six types of eczema thoroughly explained. This is the most common and well-known type of eczema. It is characterized by itchy, dry, irritated skin often resulting in red patches. “Atopic” relates to diseases caused by allergic reactions and “dermatitis” refers to a condition of the skin. In infants, symptoms include a rash on the scalp or cheeks that may result in bubbling, often secreting clear fluid. 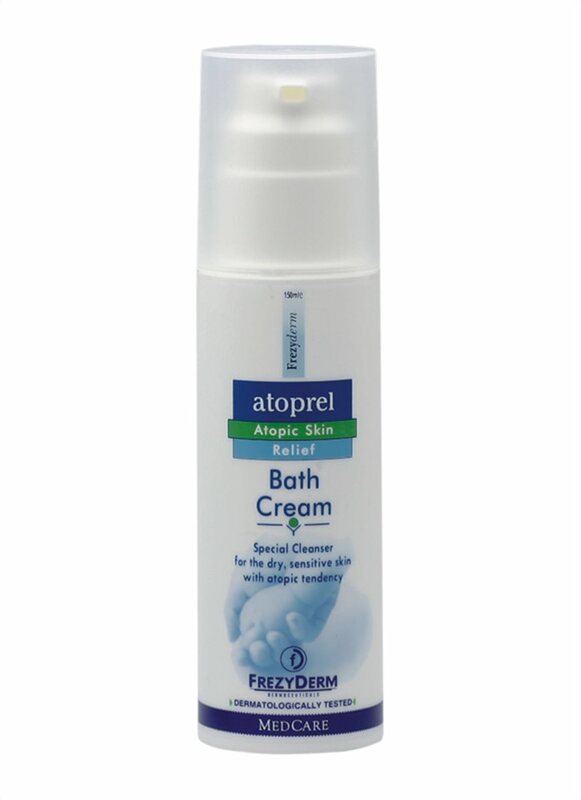 Infants will need a special nappy cream to soothe their atopic skin as it needs extra care. In adults and children, symptoms appear similar with scaly patches, lightened or darkened spots or even develop thick, leathery skin. During Winter taking oil baths to hydrate the skin further while right afterwards applying a good emollient, will secure that moisture in and may possibly protect from a flare up. This type of eczema refers to the skin irritation that comes as a result of some sort of contact with allergens of the environment. Around 9% of the UK population seem to suffer from contact dermatitis, which makes it the most common work-related skin disease. Irritant hand eczema/hand dermatitis: This type refers to reaction of the skin as a result of an everyday contact with detergents, soap, hair cosmetics, bleach or even raw food. 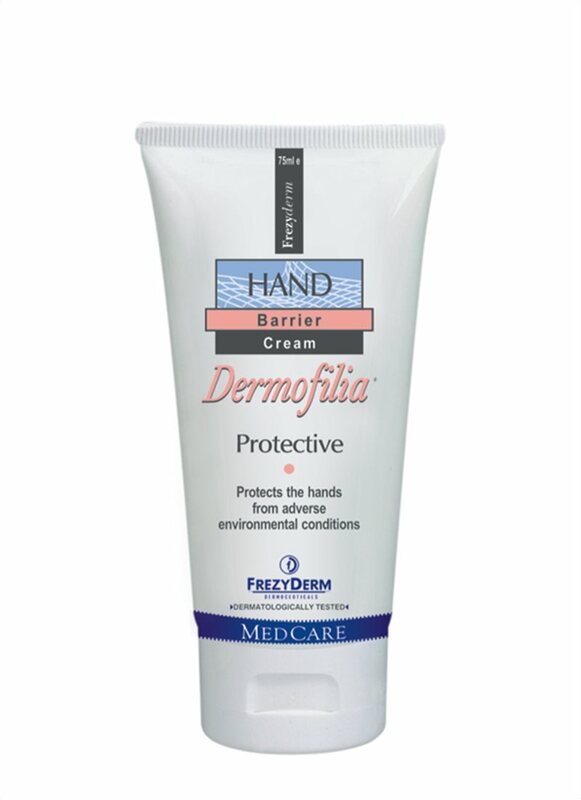 Allergic Hand Eczema/Allergic Hand Dermatitis: This one refers to the itchiness and redness as an allergic reaction to certain substances such as nickel, preservatives, or perfumes. Whichever the subcategory you fall for, a good hand cream should always be in your bag. This type of eczema is a bit different than the rest, since its flare ups are triggered by warmer temperatures. It’s making its appearance by small blisters on your palms which is mainly caused by sweat. People with generally sweaty hands are more prone to this kind of eczema or professionals whose hands are often wet (hairdressers, florists, health care workers). 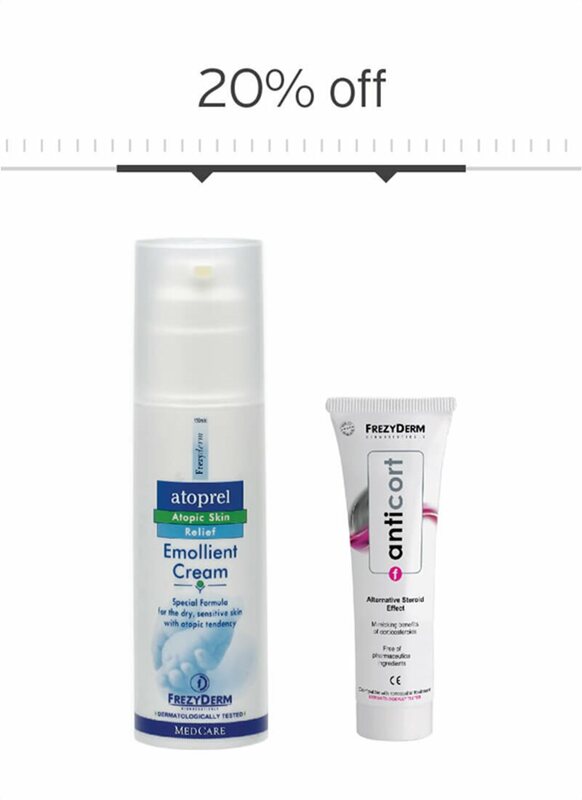 To reduce inflammation, you could use a specially designed steroid-free cream 2-3 times a day. It also called discoid eczema due to its unique shape. These are coin-shaped sores that are often bumpy and most commonly found on legs or arms. Those with very dry skin are more in danger to develop this type but certain medications such as isotretinoin or interferon may also contribute to a flare up. Lots of hydration, in the form of emollients, shampoos or shower bath, is the key to a better-looking skin. This type of eczema is actually scalp dandruff. Greasy flakes appear on the back of the head, on the scalp, even around the eyebrows, nose or chest. Doctors believe that a yeast that appears on the skin, overgrows in gland-produced oils, causing these flakes as an immune system reaction. The treatment usually includes a specially designed shampoo that targets seborrheic dermatitis. This is most often met among people over 50, whose ankles get swollen, as it is linked with poor circulation. Discolored skin or varicose veins are the main symptoms of stasis dermatitis. Except for age, pregnancy, blood pressure, being overweight or heart conditions may also contribute to stasis dermatitis. Compression stocking are often used to reduce swelling and steroid-free cream to relieve inflammation.